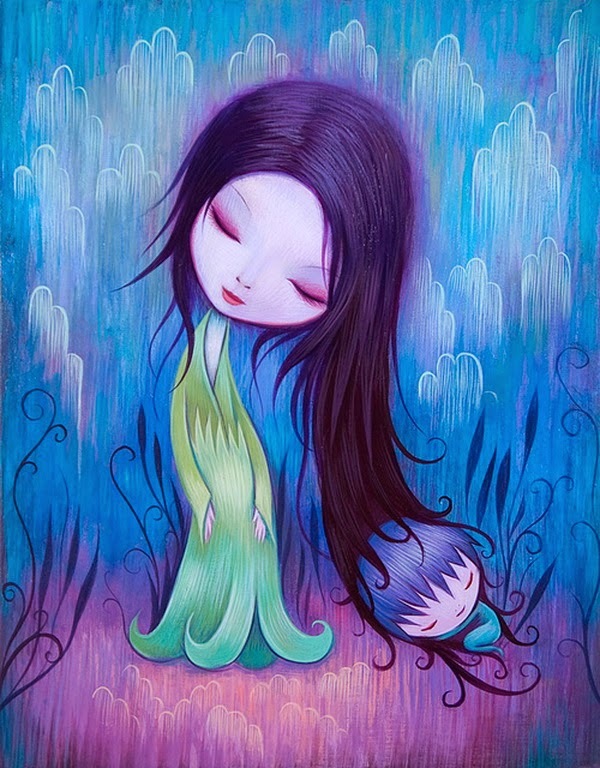 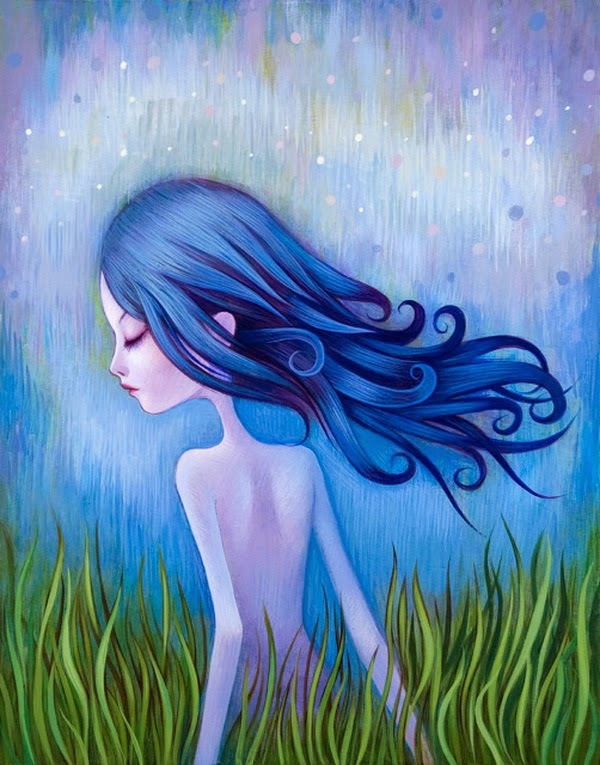 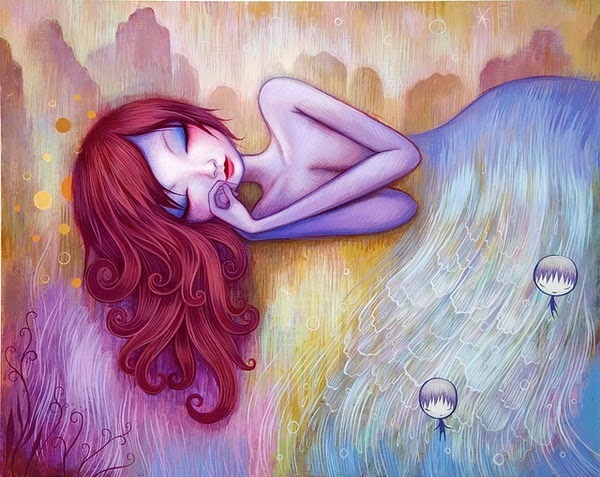 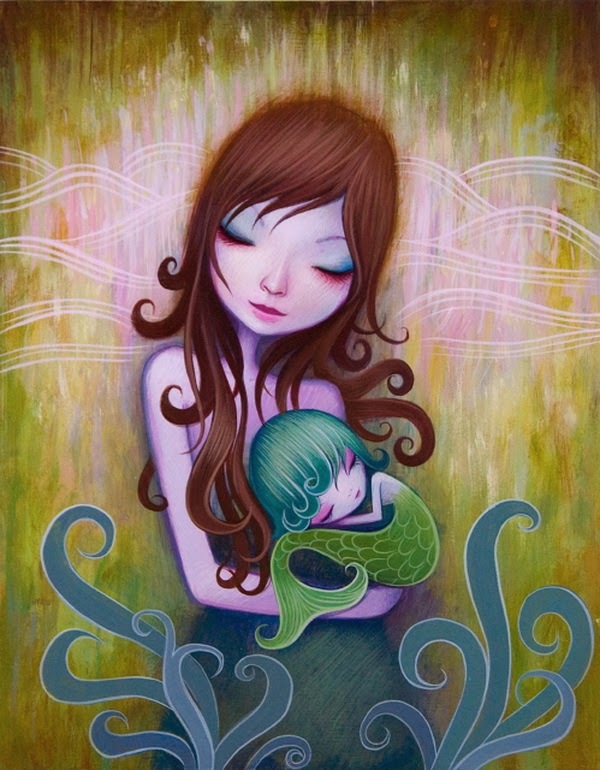 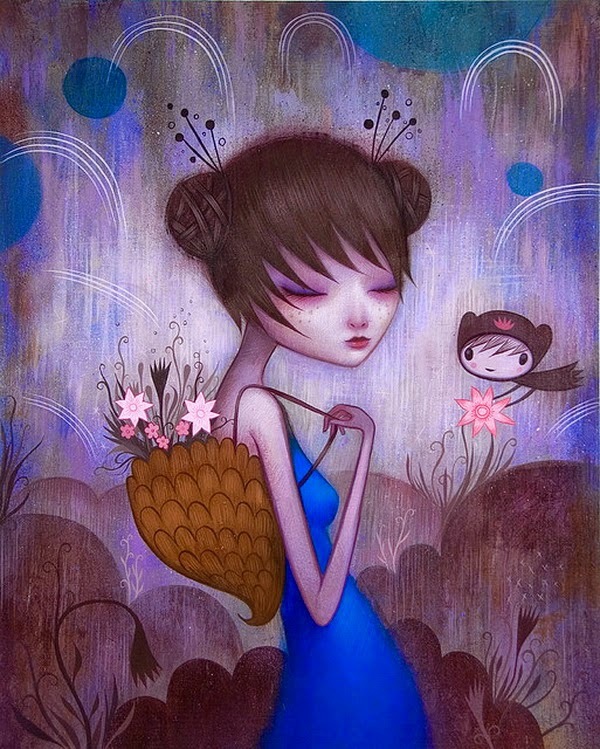 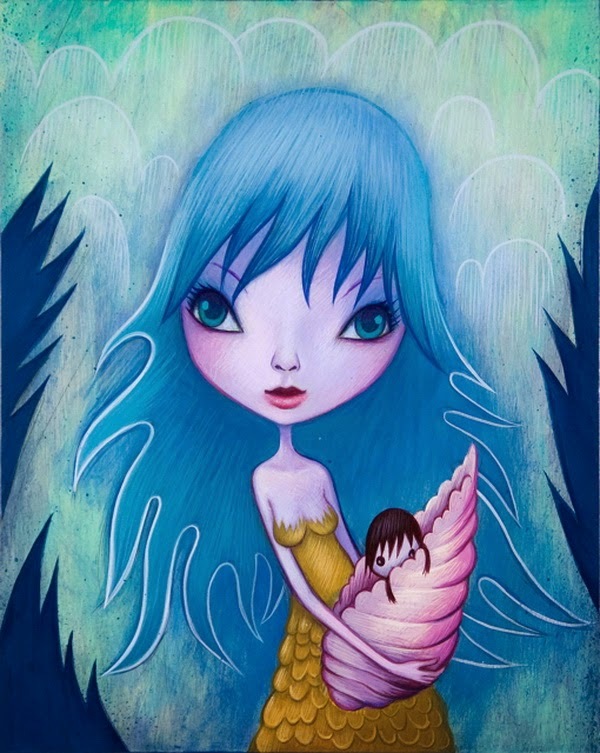 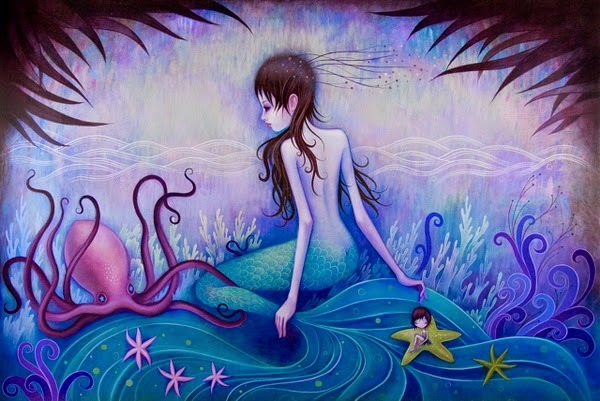 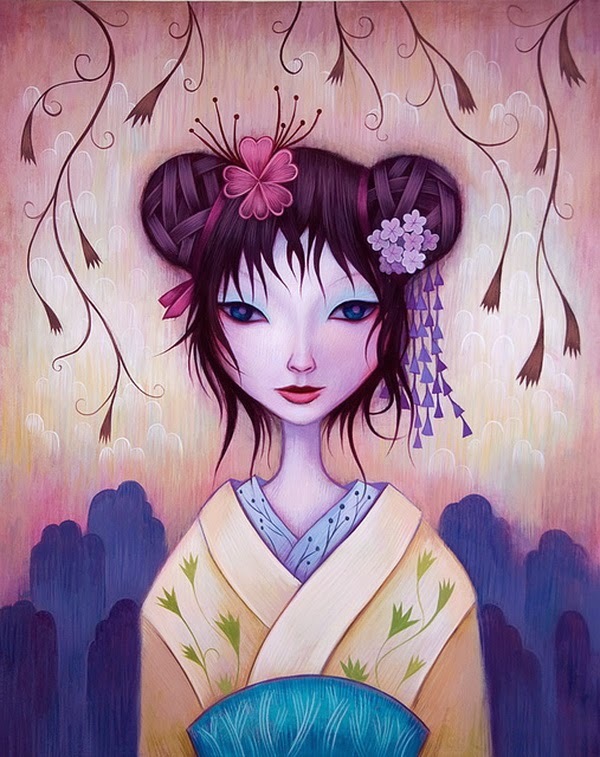 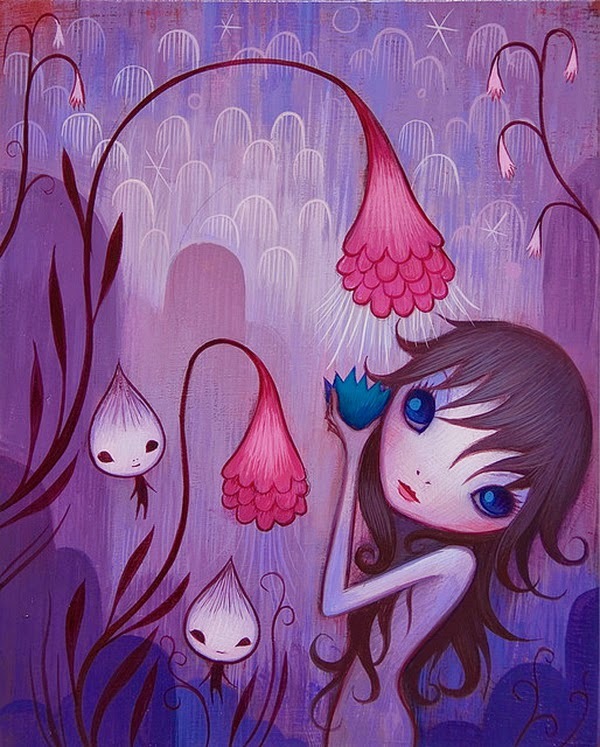 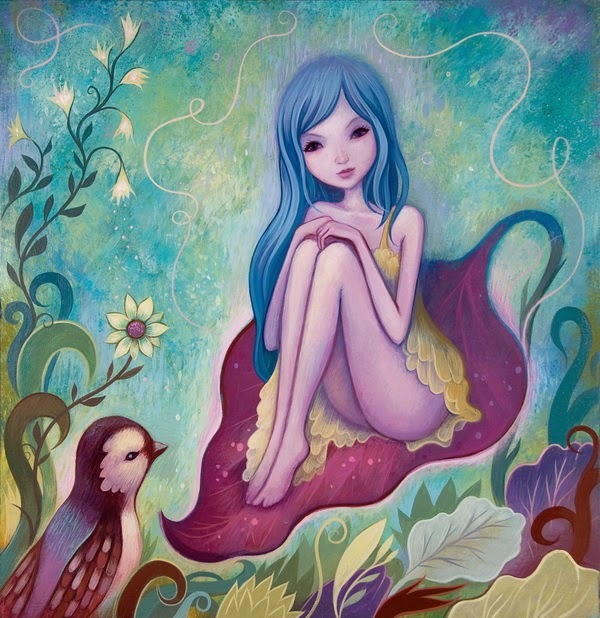 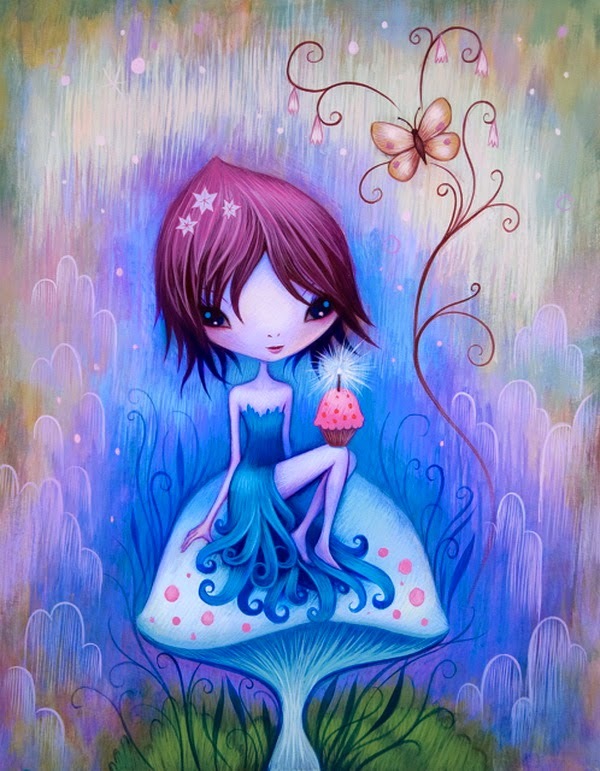 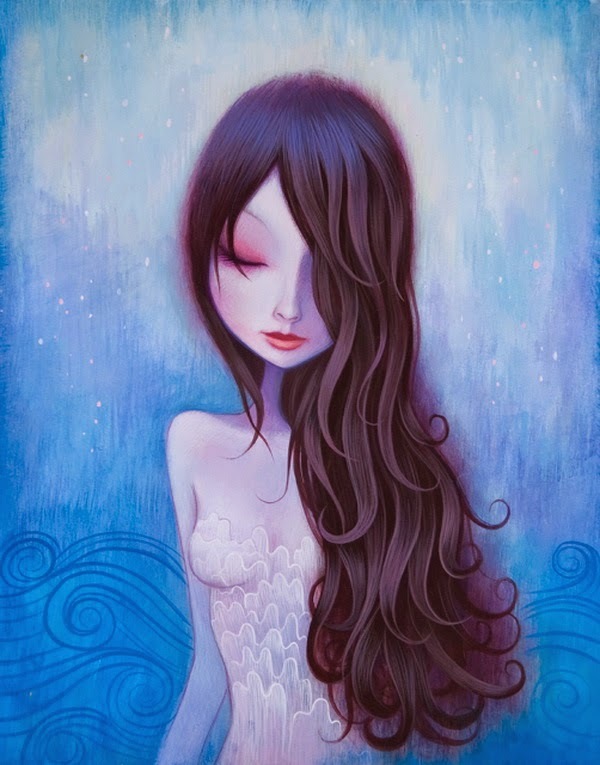 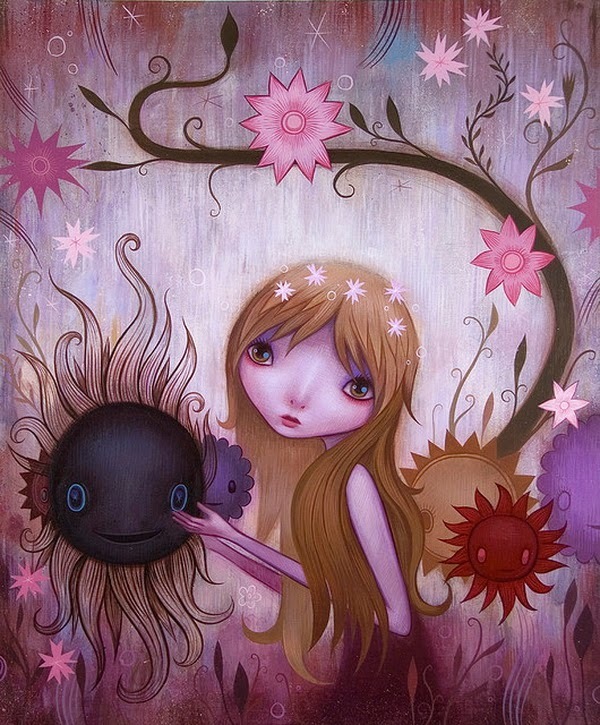 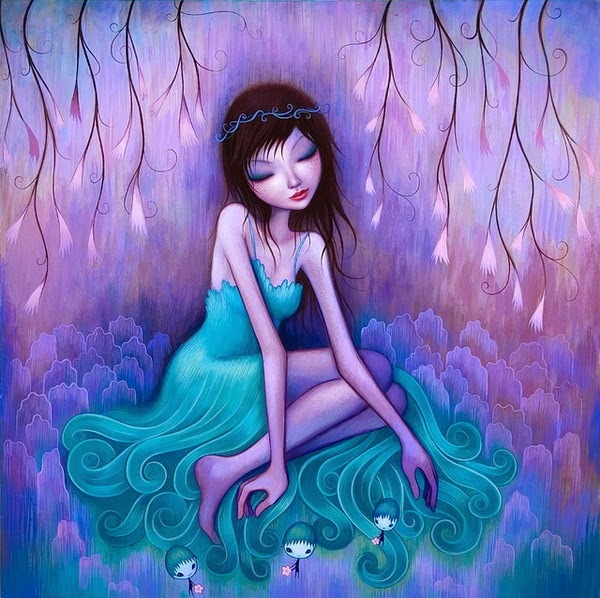 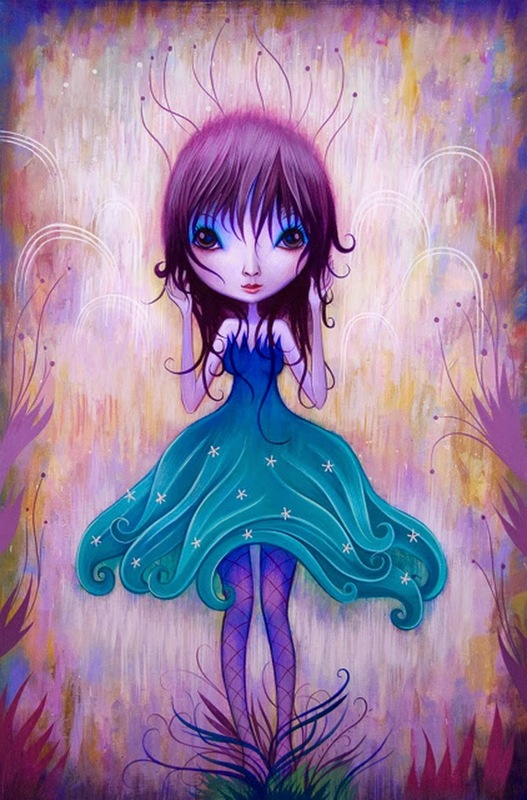 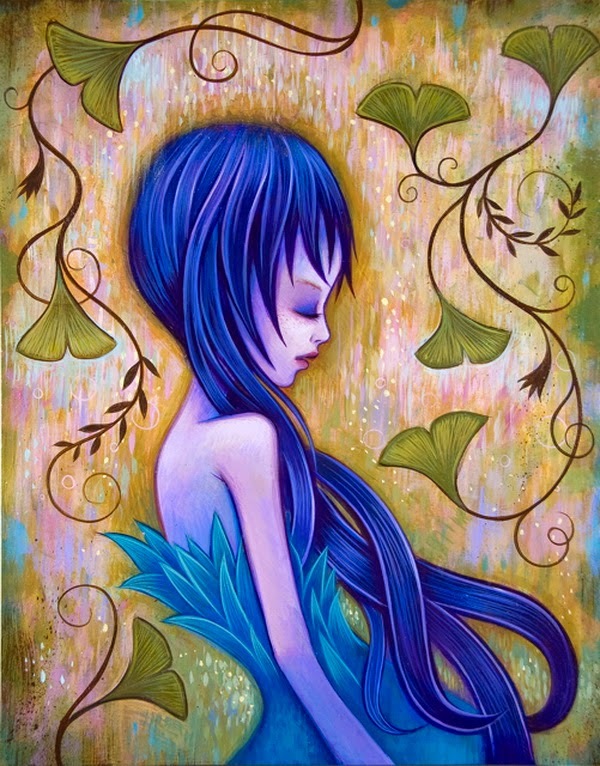 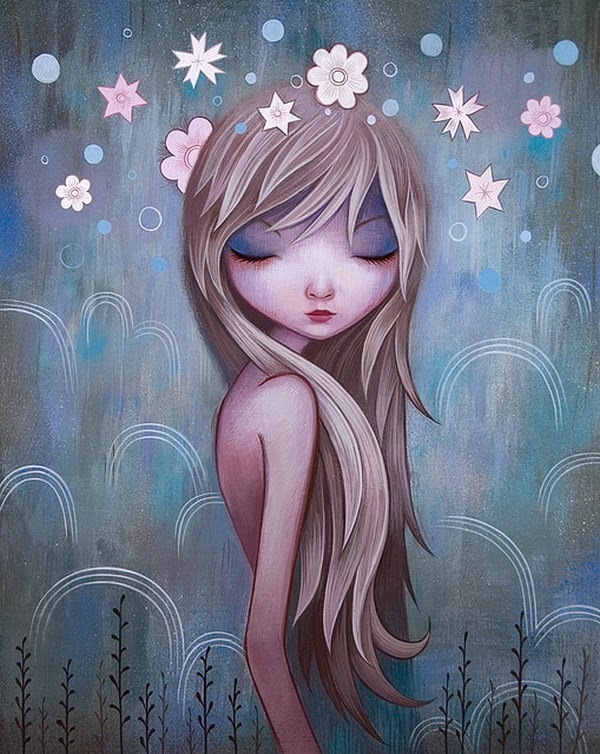 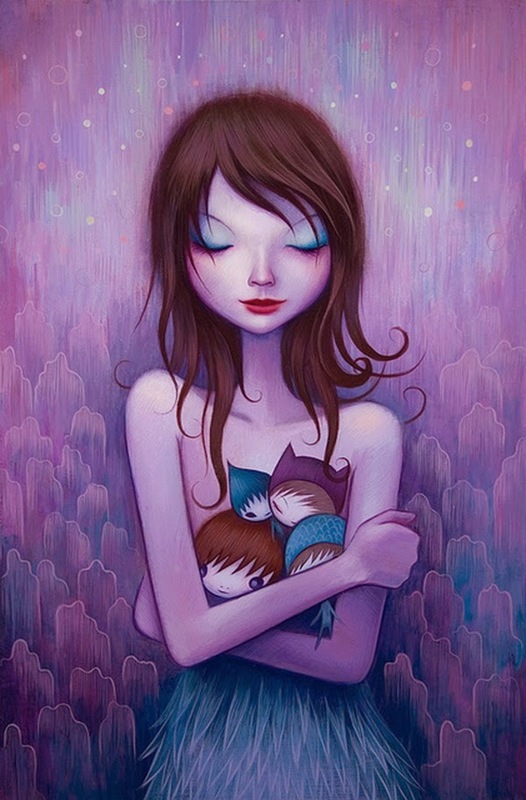 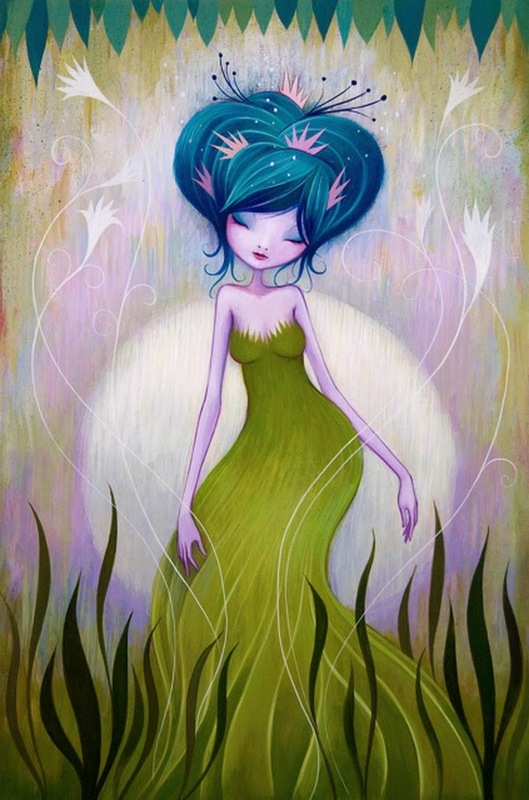 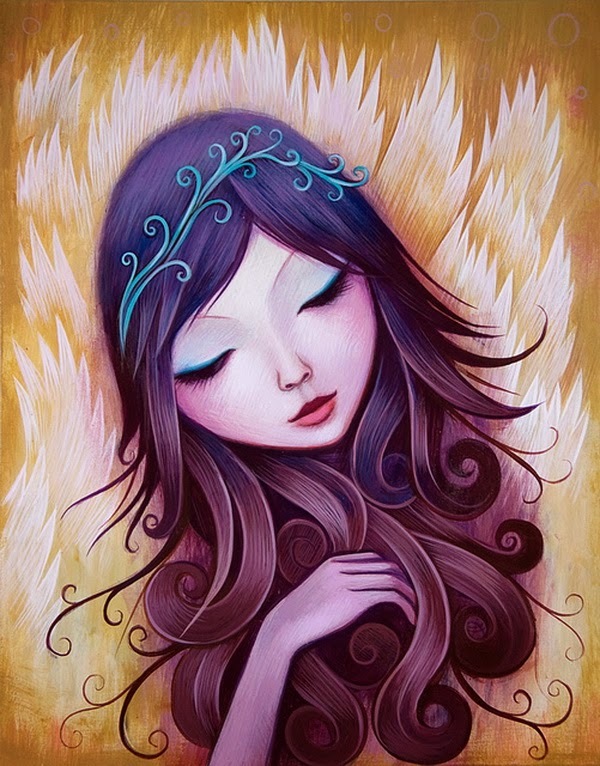 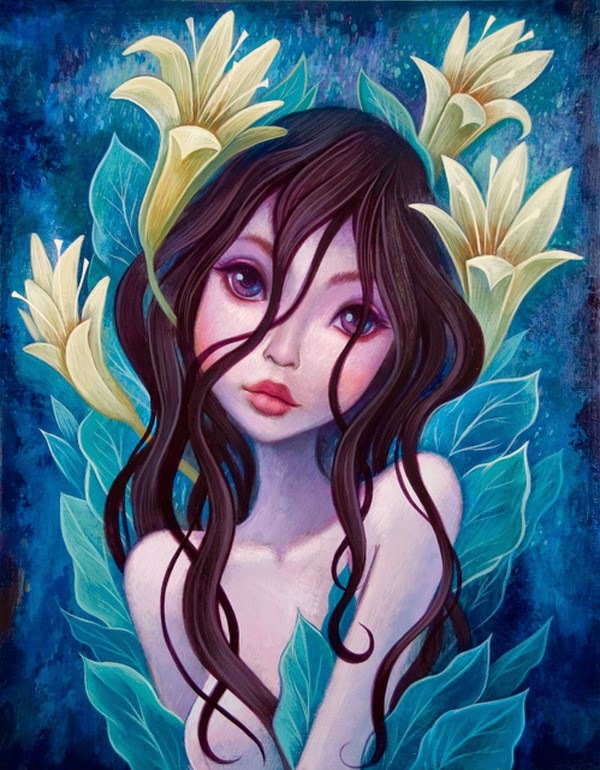 Jeremiah Ketner began his formal art studies at the age of 12 with the encouragement of his family. 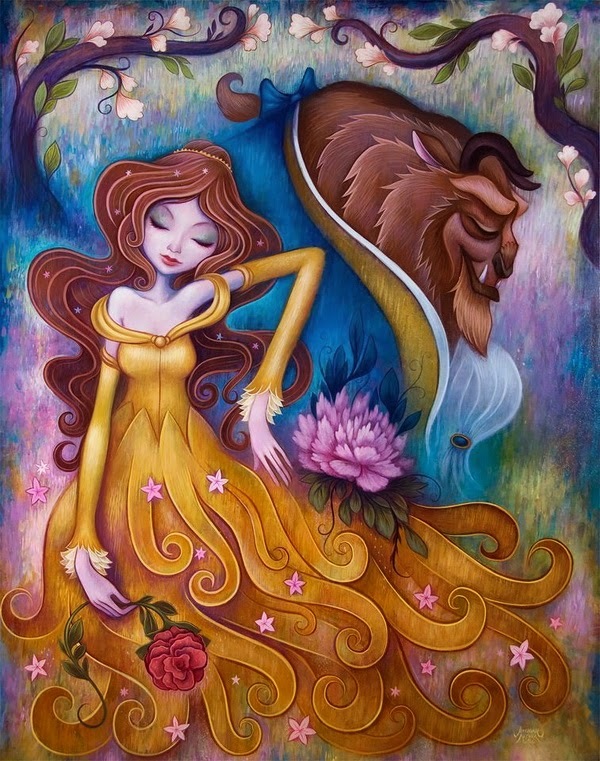 He holds a Bachelor of Fine Arts from Columbus College of Art and Design and a Masters of Fine Arts from Southern Illinois University. 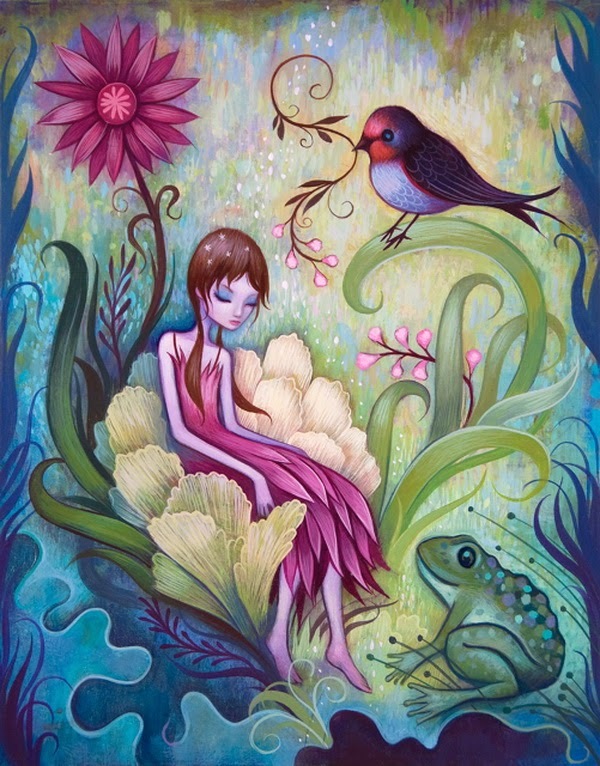 His early work, characterized by mischievous sprites and whimsical patterns, has evolved into lush, richly coloured environments inhabited by a cast of pensive, dreamy young women. 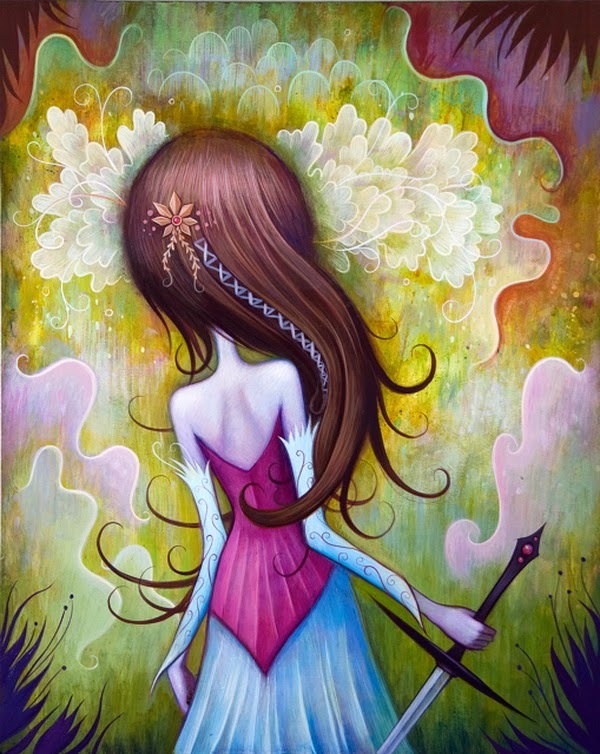 Each character presents a unique brand of beauty, created entirely within Jeremiah's imagination. 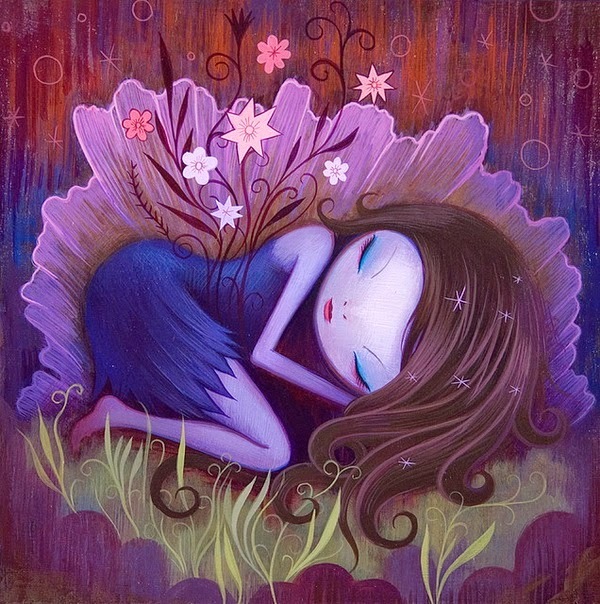 Currently his studio is located in Chicago in the United States where he spends his nights burning creative fuel.